Happy New Year! 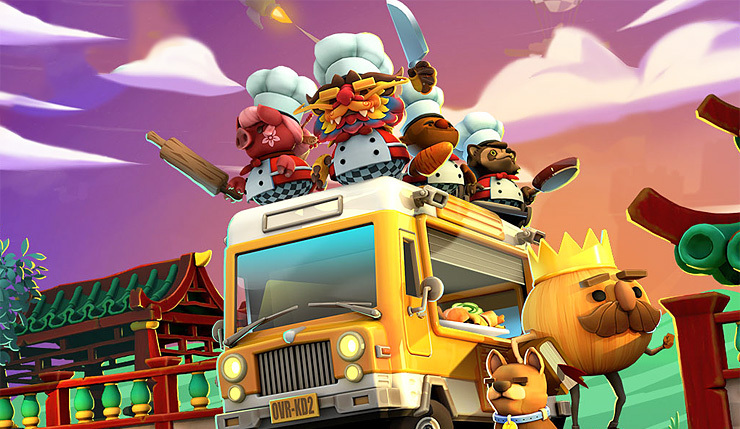 Yes, it’s February, but today is Chinese New Year, and Overcooked 2 is celebrating the holiday with a new batch of free DLC. As you would expect, the update is Asian-themed, adding new recipes like hot pot, the wok cooking mechanic, and seven challenging kitchens with a Chinese flair. Developer Ghost Town Games has also added Survival Mode, in which serving up dishes extends your time limit – try to survive as long as possible! Check out a trailer for the Chinese New Year update below! Overcooked 2 is available on PC, Xbox One, PS4, and Nintendo Switch.